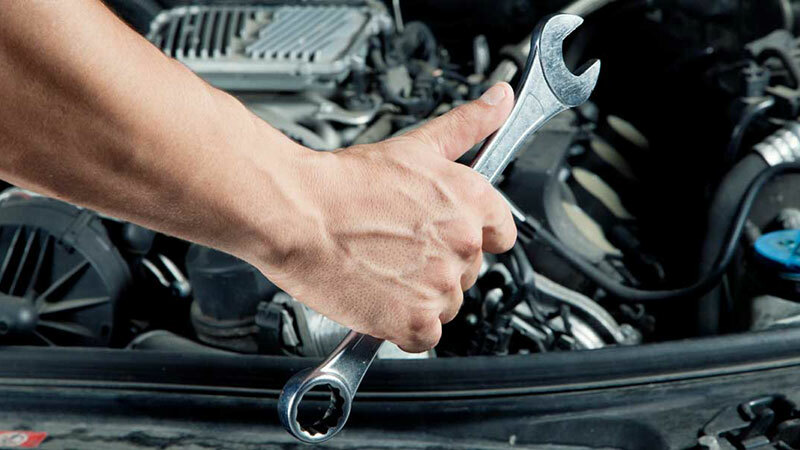 Know Why Regular Car Servicing is Important? Regular service with a small number of charges can render a big advantage and save in the future. A routine check-up in schedule can save the damaged part prior to getting damaged in future and replaced by an expensive repair mechanism. Benefits of regular car servicing are various but this is what makes you gain much higher in the future. Only an expert seriously understand the worth of car maintenance. They know that if problems are analyzed and resolved before time, it helps in solving the issue of time, money and stress level as well. 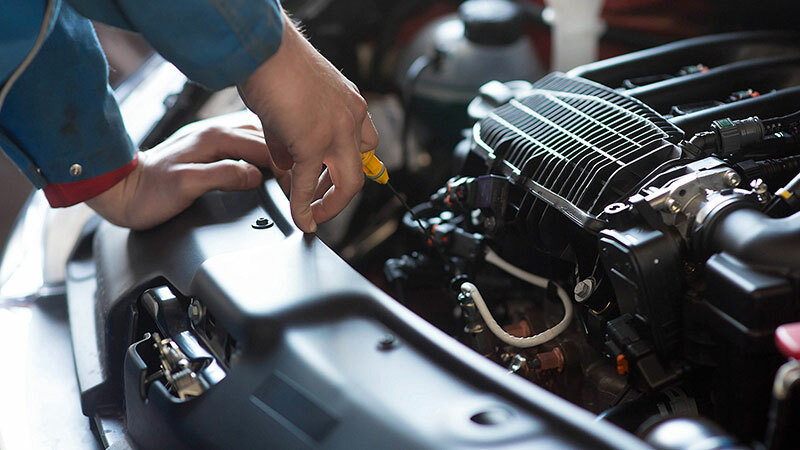 Maintaining the car service on regular basis is what makes your vehicle different from the other vehicles. Some vehicle owner runs the vehicle on low fuel, no treading, no coolant and these all affect the life of the vehicle over time and create a massive burden on the owner in terms of money. To reduce the carbon footprint, it is necessary to service the vehicle on regular basis. Regular Car Servicing makes a vehicle to lower the emissions which it pumps through the air. It also assists to maintain automotive fluids such as antifreeze, gasoline, and oil away from the environment. For example, under-inflated tires can make your vehicle to utilize more fuel. For some owners, they buy the car and drive until wheels get separated, then resale value is not an important consideration for them and car servicing tips do not make any sense for him as well. Although, with car servicing on time the life of the vehicle can increase many more years. 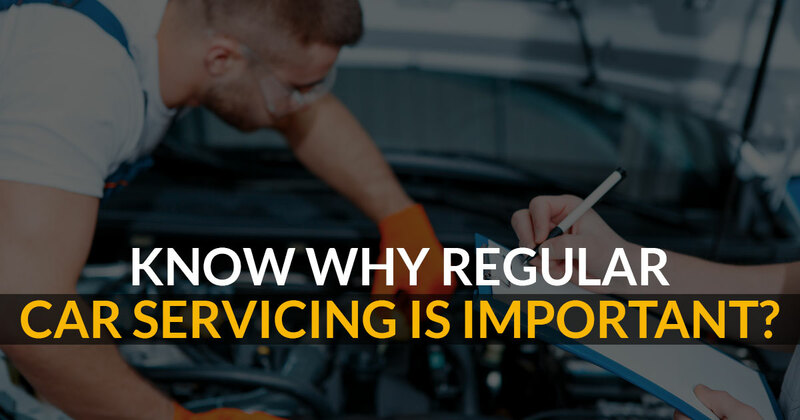 If you have regular servicing and have a well-maintained record of it, the reselling value of the vehicle will be more as compared to other situations. It is quite genuine that the value of the vehicle with regular maintenance will worth more than the one which has been neglected. The reasons behind many accidents beyond bad driving are the bad maintenance as well. 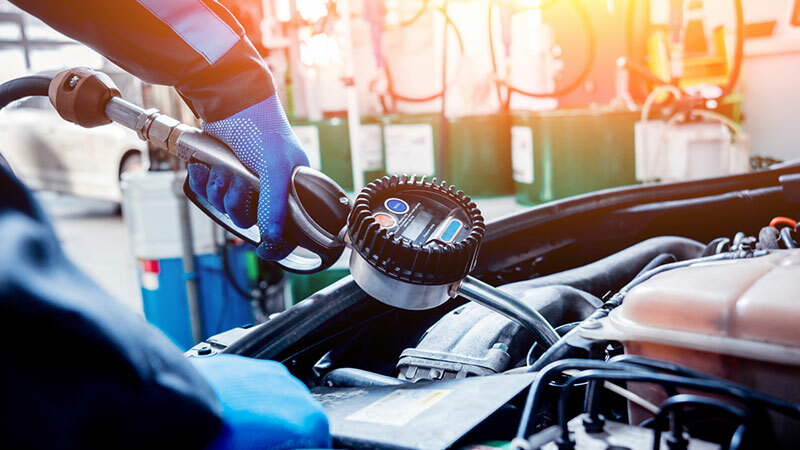 Gas leak, worn wiper blades, worn and improperly inflated tires, Worn brakes and exhaust leaks are reasons among those who are behind many accidents. Following maintenance tips and servicing your car on time help in identify problems and remove the percentage of big problems. The vehicle is a big purchase, it makes the importance of car servicing guide important. The well-maintained vehicle is a good option to enhance the performance for the long run. As it is very much evident that the vehicles must be in tip-top condition for any quick situations for the commute.